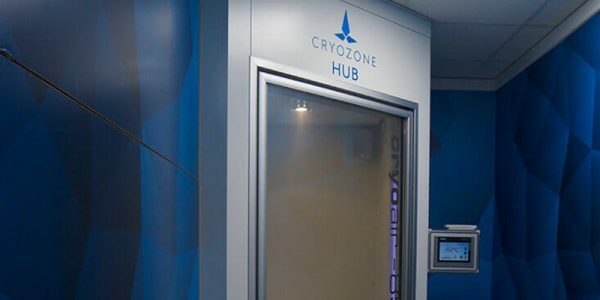 Cryozone Health | Cryotherapy Treatments, Shrewsbury UK. Step into our chamber for just three minutes to help reduce muscle pain & increase energy levels. Maximise your recovery with our eight-chambered compression boots. Recover muscles quicker, improve circulation & reduce lactic acid. 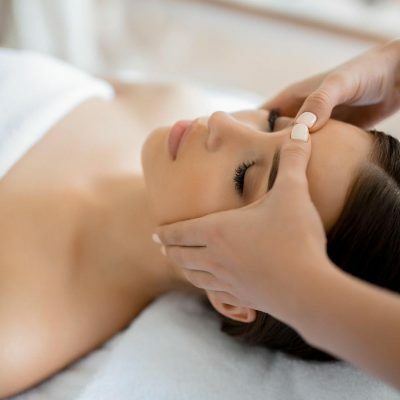 Facial therapies to revitalise your skin and smooth away fine lines without invasive procedures. 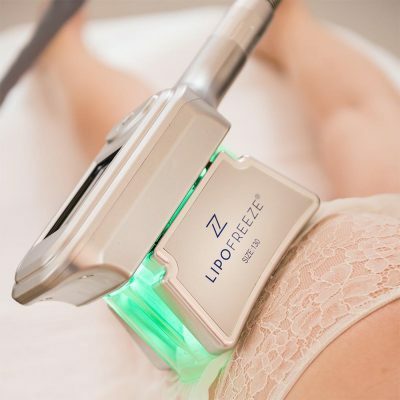 Non-invasive “bodysculpting” to destroy stubborn fat cells in just one or two sessions. I can highly recommend having this therapy, it works for me! I have arthritis, fibromyalgia and migraines among other things and the difference it’s made going in the chamber has been really beneficial, so much so that I have cut down on a lot of my meds. Give it a try you have nothing to loose but will gain lots. The localised treatment also works really well for me after I’ve had a migraine, only wish I could magic myself there when the migraine is in progress, that would be wonderful. After the experience most describe a feeling of euphoria and vitality afterwards. This is because of the release of ‘feel-good’ endorphins and ‘energising’ adrenaline. A lot of people also report that their pain tolerance increases, and inflammation decreases. Finally, many comment that their complexion glows and their skin feels tighter. Do you use nitrogen to cool the chamber? 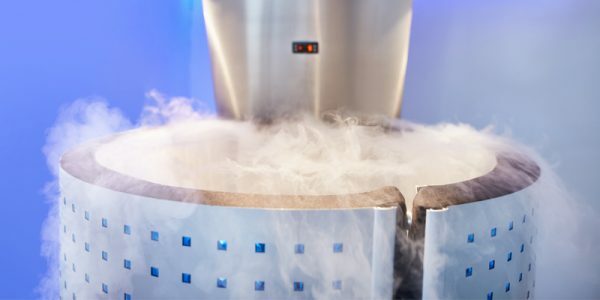 Can I have a cryotherapy when pregnant? Cryotherapy is not painful; however, it may be a little bit of a shock to some on their first visit! But, as with most physical treatments, those with pre-existing conditions should consult their doctor before visiting. Although some cryotherapy centres do use nitrogen, we opted for a fully electrical air-cooled chamber instead. This makes the temperature consistent within the chamber. Cryotherapy is perfectly safe and is used by thousands across the world. 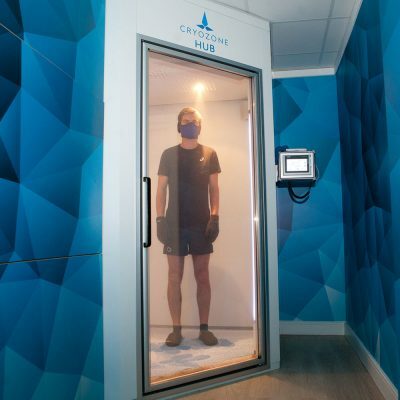 Whether you are in the cryochamber or enjoying a beauty treatment, there will always be an experienced cryotherapy practitioner with you at all times to guide you through the process. 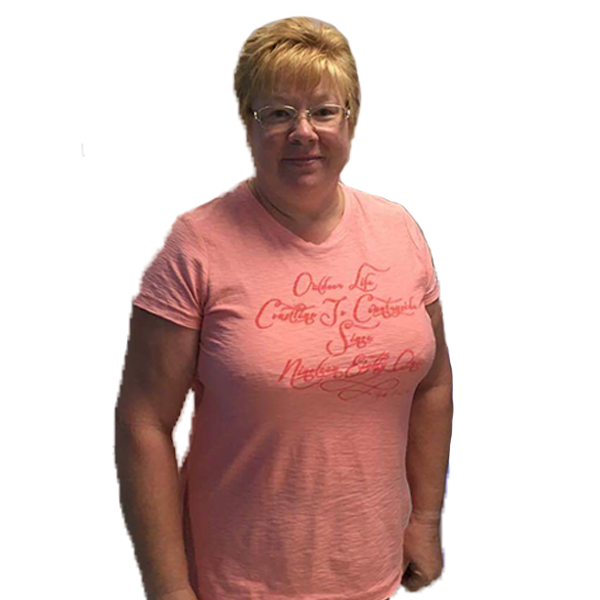 Full body cryotherapy treatments in our chamber only take a few minutes as they are so fast-acting. Facial treatments and LipoFreeze will take longer but it depends on the type of session you are booking. Please call us on 01743 817871 to discuss. For cryochamber treatments, all you need to bring with you is your gym clothing, i.e. shorts and T-shirt, leggings etc. We provide everything else. Pregnant women are advised not to have a full body cryotherapy treatment. Localised cryotherapy, however, depending on the area you want treating is fine but you should always consult with your doctor first. No. Young and elderly can use cryotherapy, however if under 18 you will require parental or adult consent. Our own requirements for best practice are you must be 13 years old. For localised treatments and lipo freeze, you can come in your normal clothes and we can provide a dressing gown if needed.